Fun is always in season at Knott's Berry Farm! 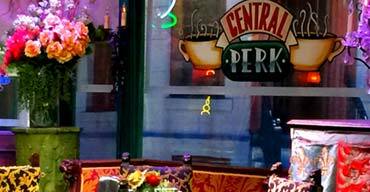 Heart-pounding rides, shows & attractions that put you inside the most popular movies. Experience the magic at Disneyland Resort. 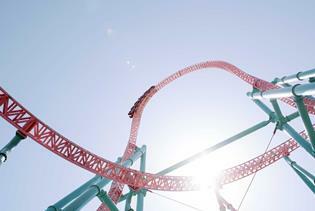 Go Full Throttle on the world’s tallest and fastest looping coaster. Discover Southern California's largest aquarium at the lowest price. Sunny Los Angeles is an enviable vacation destination year-round. 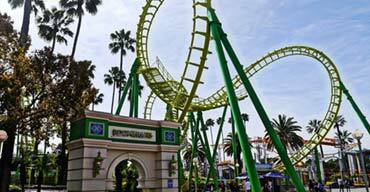 Thrilling theme parks like Disneyland and Universal Studios Hollywood attract families. Surfers flock to Malibu’s Surfrider Beach or Manhattan Beach. And people of all ages and lifestyles come to see the famous sights of Hollywood. 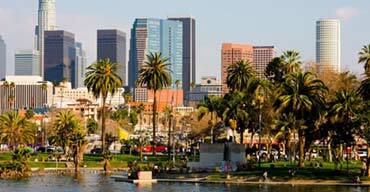 A Los Angeles vacation can be whatever you make of it, from thrills and excitement to more laidback and casual. With world-class restaurants, museums, attractions, and hotels, come see why Los Angeles is California’s most exciting city. Tripster Los Angeles coming soon! Where are the Hidden Gems in Los Angeles? Hollywood has long been synonymous with movies and movie stars. Walk along the Hollywood Walk of Fame or check out the famous façade of the Chinese Theatre. Other fun attractions in Hollywood include Madame Tussauds, Hollywood & Highland Center, and, of course, the Hollywood Sign. See a concert or just explore the famous Hollywood Bowl. With 75 miles of coast in Los Angeles County, you don’t have to go far to see surf, sand, and gorgeous sunsets. On the northern end, Leo Carrillo State Beach in Malibu is perfect for beach combing. 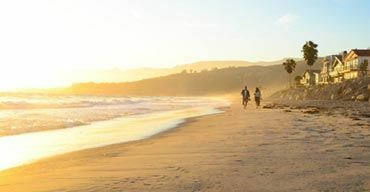 Santa Monica Beach is one of the most popular beaches in LA and stretches two miles. If you want more than just beach and ocean, head to Venice Beach and the Ocean Front Walk. It’s true – Disneyland is the “Happiest Place on Earth”! 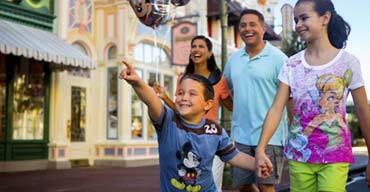 A destination in and of itself, Disneyland offers endless adventures for kids and adults. Explore 8 different themed lands in Disneyland Park and 7 wonderful lands in Disney California Adventure Park. 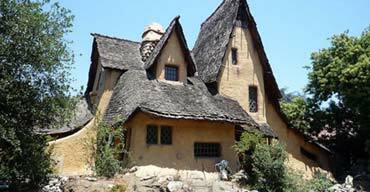 Walt Disney’s original theme park is a must-see while in southern California. And there are always free things to do in Los Angeles as well, so let’s pack and go!